There has been a notable shift in recent years to talking about project leadership, as distinct from project management. Management, as the saying goes, is about doing things right, and leadership is about doing the right things. In reality, both leadership and management are often done by the same person – the project manager. But how do you adopt a style that supports both? These are great principles. Project managers who are excellent at preparing plans, reporting progress, managing budgets, controlling risk and dealing with issues and changes could learn a lot from adopting these principles. But I think project leadership is more than these principles. My leadership attitude is summed up by being open, honest, trustworthy and acting with integrity. That’s what I hope I offer my team, and that’s what I expect from them. 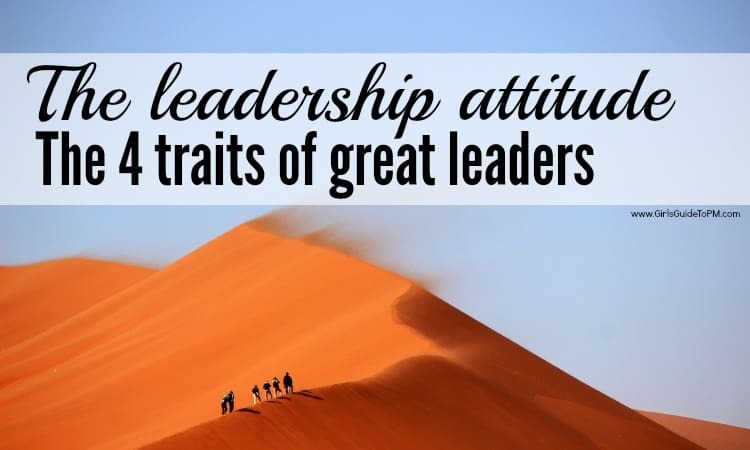 Applying these traits at all times means acting in certain ways, but that is still congruent with adapting leadership techniques for different circumstances. And leadership has to be a flexible attitude. What works day-to-day is not necessarily going to work during a crisis. Day-to-day project leadership can be more hands-off. The team can have the latitude to do what needs to be done. You are steering the ship, but the crew know the course and are willing and able to help you get there. The model of servant leadership could be used here. In a crisis, project leadership needs to be more directional. The team may not be willing to do what is required to put the project back on track. They may not have the skills to do so. They will be looking to you for direction and support. You’ll need a more hands-on approach, reviewing every aspect of the project and working through Juli’s leadership principles to find out where the project is not aligned – and then putting it right. Project recovery exercises involve leadership, but they are also very much concerned with management tasks. That’s OK. Leadership isn’t something we just switch on when we are being ‘leaders’. Leadership has to be part of how we do our management tasks. If we carry out the management of projects without that work being aligned to our leadership attitude, the project team will soon realise the lack of connection between the way you present the overall vision and the way in which you execute it. The management tasks – building plans, running meetings, handling change, and so on – also have to be executed with the same approach. 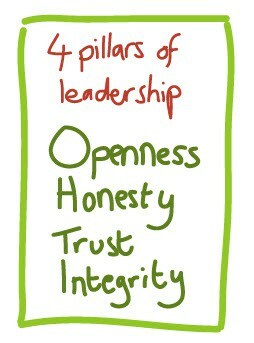 If you adopt my four pillars of leadership (openness, honesty, trust and integrity) all your management actions should be guided by these watchwords. Of course, you don’t have to use my leadership attitude words. Find your own, or define your own leadership attitude. But whatever approach you decide to take, follow it through in your management tasks as well. Let’s go back to the saying that defines management as about doing things right, and leadership as about doing the right things. Project managers need to accept the overlap between management and leadership, and to develop a leadership attitude that runs through both activities. I hope that this blended approach will enable project managers to develop a coherent leadership and management style and to do the right things right. This article first appeared on Philip Diab’s blog earlier this year.